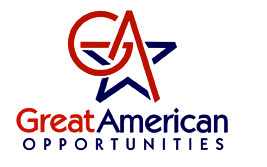 Shop with Great American now through November 7th to help add additional iPads and Chromebooks to our classrooms. Students receive prizes for every item sold! It's as simple as logging onto the Christ Lutheran Great American web page and ordering your holiday cookie dough or renewing your magazine subscriptions. Thank you for your support!